After a busy day at work, it will be good if you can relax on your own massage chair at home. It will help relax your muscle and also relief the stress you have. 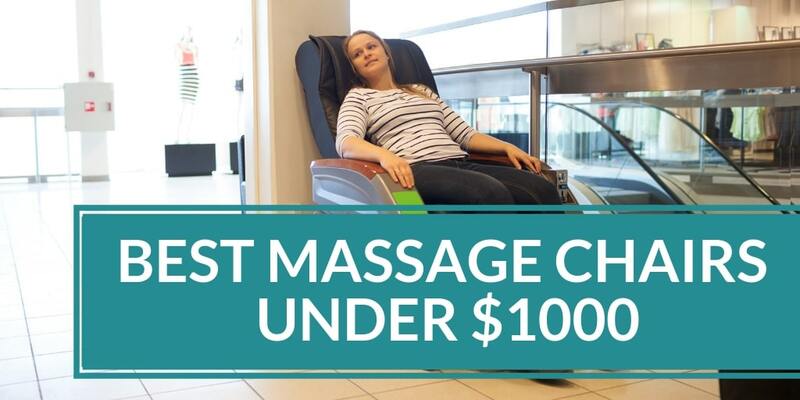 What about a massage chair with a speaker? Enjoying your favorite music while relaxing on the massage chair. Most people will end up sleeping with the enhance effect from the speaker. In this post, I will elaborate on how music can help with the effect on massage. 1 Is massage chair with the speaker a good option? 2 What is the music you can play during a massage? 3 How does music help with the massage therapy? Is massage chair with the speaker a good option? Yes, it is a good option for home if you do not have a sound system. The speaker is usually Bluetooth speaker where you can play the music through your playlist on your phone. The Sound Pressure Level (SPL) play a big part in helping you to relax. For speaker installed on a massage chair, the SPL is considered into the design of this massage chair. To give you the best surround sound effect. But that has to depend on the music you play from your phone. Unless there is a dedicated playlist where you can let it run, you will be frequently looking at your phone choosing the right song which defeats the process. With the correct music, it will enhance the effectiveness of the process. There is a thing called music therapy which will help address your emotional and physical needs. What is the music you can play during a massage? This comes with the choice of music. You will not want rock music which will keep your heart pumping through the massage. It will not make you relax. So rather than rock music, you should choose something that is more soothing that can keep you relax. You should play music like instrumental or sound of nature this is music that can help you release the stress that you have built up over the day and help you relax your body. For those who always go for massage will understand how relaxing the body make the massage more effective. How does music help with the massage therapy? Everyone will know there are different type of stress. Mental stress and physical stress. I will say music therapy help with mental stress which help you release the stress you have mentally. Creating inner peace in you will help with your sleep. While massage help with physical stress. A day of office work end up with a backache or standing in the retail shop trying to get sales make your body ache. Having a proper massage on the massage chair will release the unwanted tension which makes you feel relax. Music Therapy helps with mental stress while massage help with physical stress. Why not combine both of them? With the inner peace and a relax mood it will bring you to a stage where you will have a good night rest. This will always help with body recovery getting you ready for the next day of hectic work. If you wish to read more post by me visit my blog at www.audiovisualaoce.com. PreviousPrevious post:Cervical Massager – Comparative Test 2018NextNext post:Be a Doctor to Your Massage Chair!